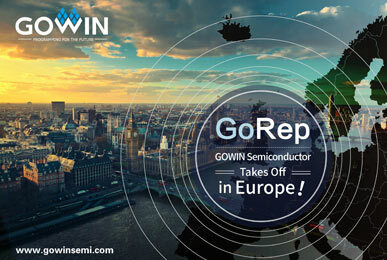 GoREP is a Pan-European Semiconductor Manufacturer's Representative. 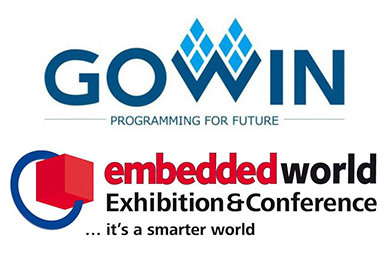 We serve the needs of the European Electronic Design Community with leading edge Semiconductor Technologies and Design support. 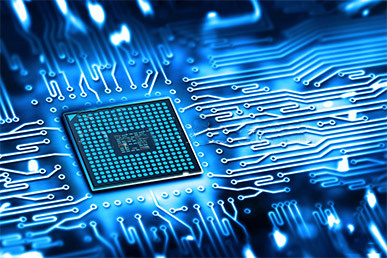 We bring our customers the most innovative bricks to perform their electronics design. 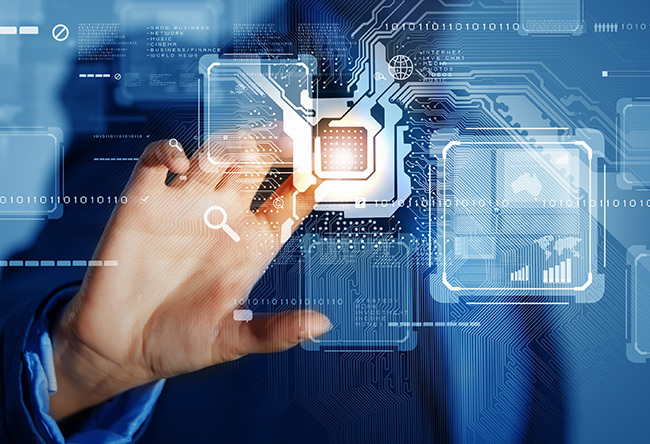 Our Sales and Application Engineering teams offer commercial and technical support to accelerate development and customer success.